We have the skills and knowledge to provide your family with outstanding care. Take a look and see what we offer! We provide an inviting, welcoming environment. Welcome to our Bay City practice. Welcome to Andrew Z. 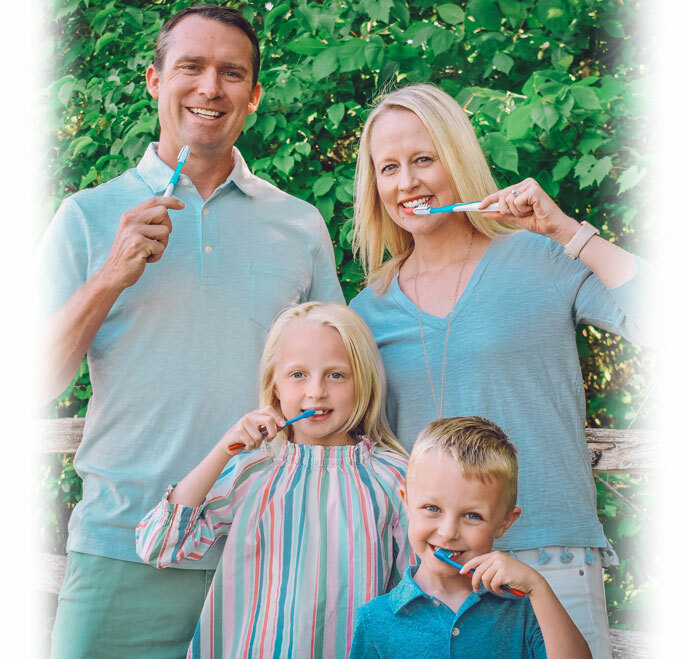 Green, DDS, a family dental office committed to providing the best dental experience for YOU! It is my belief that you deserve to have a personal and trusting relationship with your dentist. I, Dr. Andrew, have personally created this website to help you learn about the services we provide. This isn't "stock" or "canned" information that is a dime a dozen on many other dental office websites - this is hand-written, customized, and compiled by me to help you learn more about your oral health and how we can be a part of it. Our number-one concern is the quality of care you receive in our office, and we provide that care in a gentle, laid-back atmosphere where YOU are our first priority. Please don't hesitate to contact our office for even more information - our patient coordinator, Molly, can help you every step of the way. Contact us at (989) 686-9600. 1) We offer a comprehensive dental plan at a discounted rate for those patients who do not have dental insurance. It's called the Members Gold Plan and it's been a hit so far! Check out the Members Gold Plan link for more information, or call Molly at (989) 686-9600. 2) We can text or email you appointment reminders (of course, we can also reach you via good ol' telephone) - you control how we contact you. One more way we offer personalized and custom service for YOU! 3) Our team really is like family to us (our exceptional team has worked together for many years, with our "newest" team member being with us for over fourteen years and our "oldest" team member for over thirty years! ), and by extension, so are our patients. We will always strive to make you feel right at home. 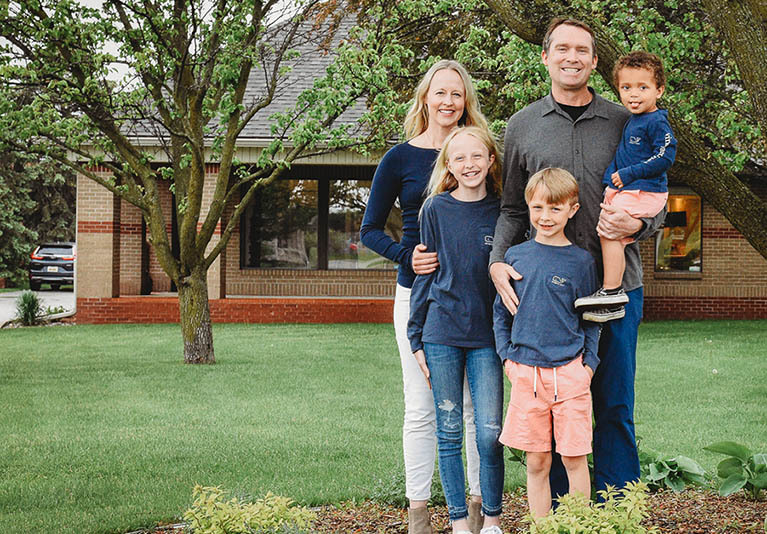 4) Dr. Andrew received a degree in Mechanical Engineering as well as Dentistry, both from the University of Michigan - giving him the opportunity to hone both skill sets and blend them into practice here. It's a really unique combination of science and art that you aren't likely to come across very often - but we've found that it makes a great pairing! 5) Along that same line of blending science and art, one of the awesome pieces of technology we offer is called Planmeca Emerald CAD-CAM - offering you custom and high-quality crowns ("caps") the same day, along with digital impressions (no more goopy, messy, uncomfortable trays in your mouth). This saves you time, money, and the hassle of having to take time off to make repeat trips to the dental office. 6) Dr. Andrew's father, Dr. Robert Green, practiced in the nearby community of Cass City for over thirty years before recently retiring. We welcome his former patients to our practice. 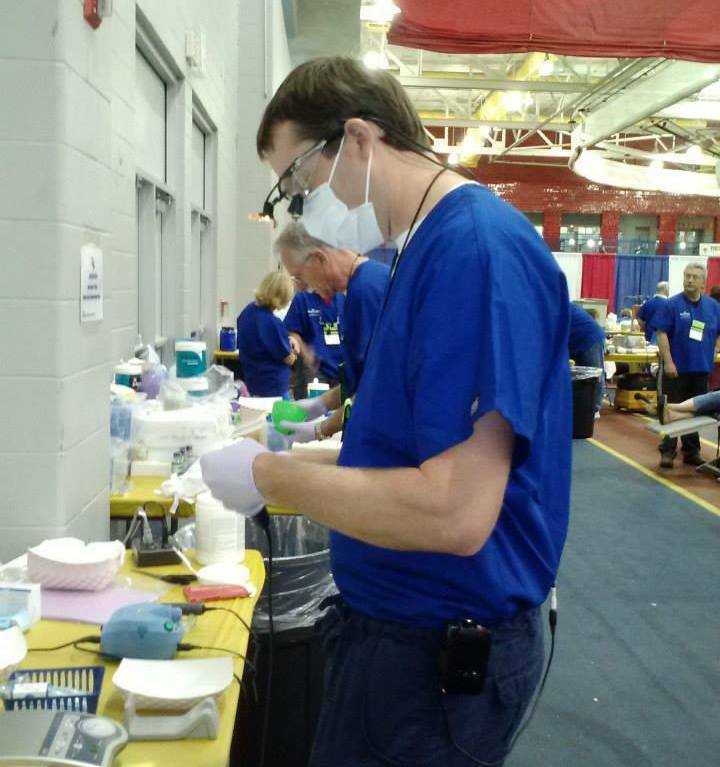 You may even catch a glimpse of "Dr. Bob" working here from time to time. 7) We offer flexible hours to accommodate your busy schedule - with appointments as early as 7am as well as during your lunch hour from noon - 1pm. 8) No matter your music preferences, from Led Zeppelin or Luke Bryan, you are always welcome to bring your iPod and listen to your favorite tunes while getting your dental work done. Also, some of our patient chairs are equipped with smart TV's so you can check out the latest shows on Netflix and Amazon Prime while you are receiving treatment. 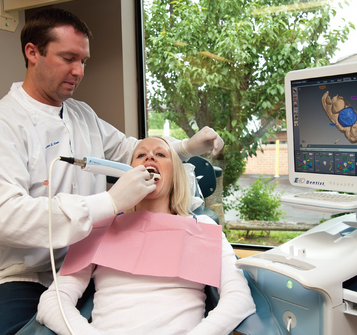 We strive to make you feel as comfortable as possible while in the dental chair! 9) For your convenience, we work with most insurances and can help you submit claims. Additionally, we offer financing available through Care Credit, which is an awesome way to pay for your treatment at once and without finance charges, as long as you pay your balance on time. 10) We accept new patients of all ages (Dr. Green recommends seeing kids for their first appointment right around the age of one!) and welcome children participating in the Healthy Kids program.